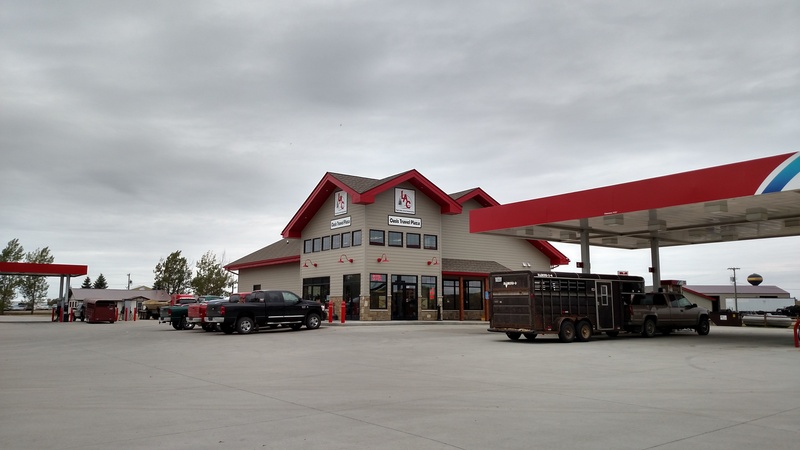 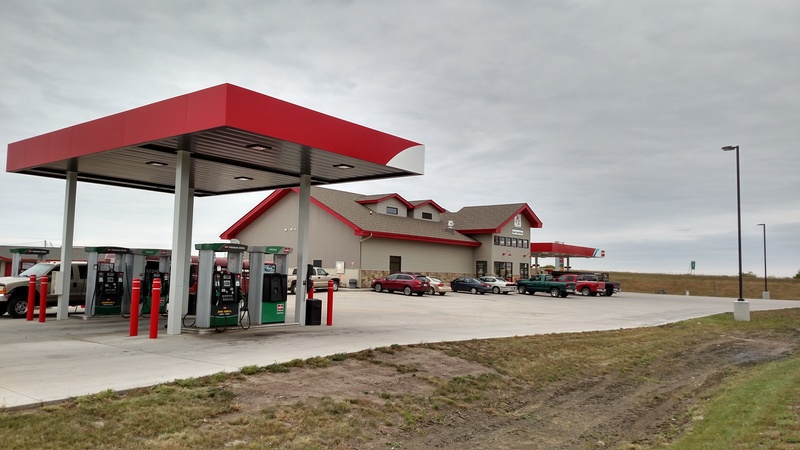 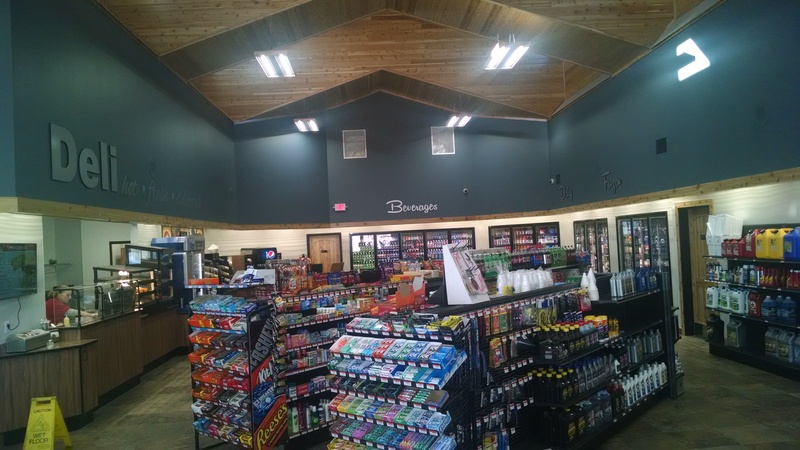 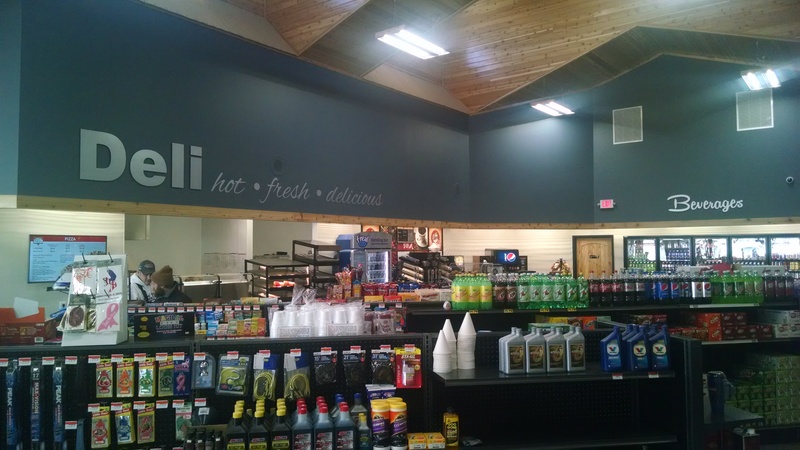 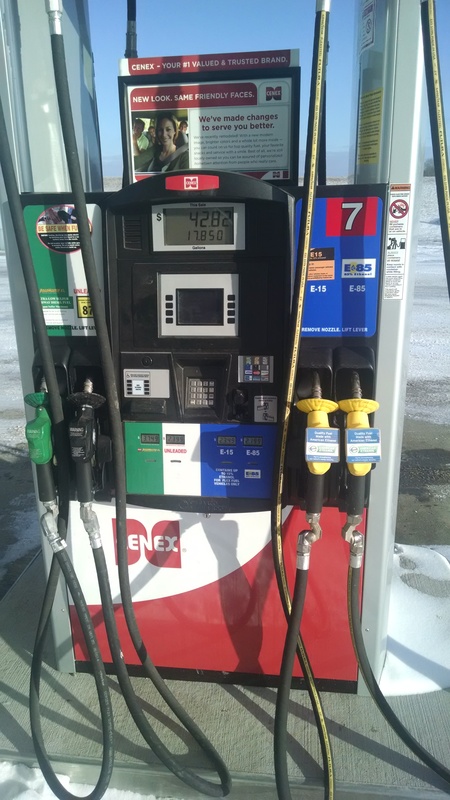 The Perham Oasis Travel Plaza can provide you with all your convenience store needs. 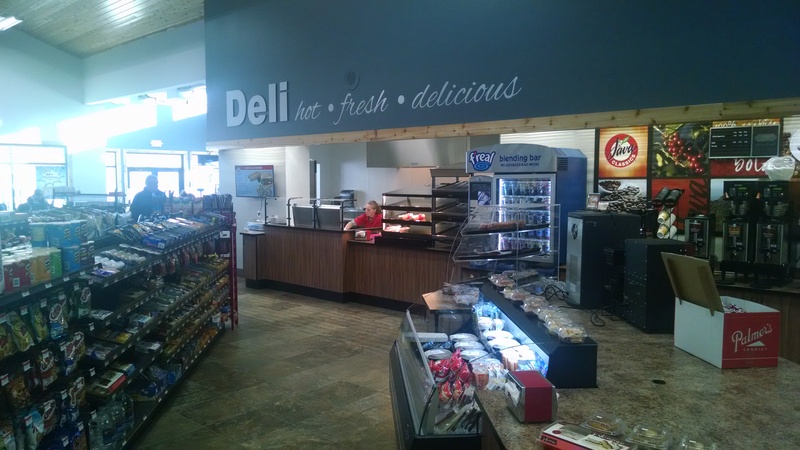 We sell Hot Stuff Pizza, quality Cenex Fuel, snacks, pop, and groceries. 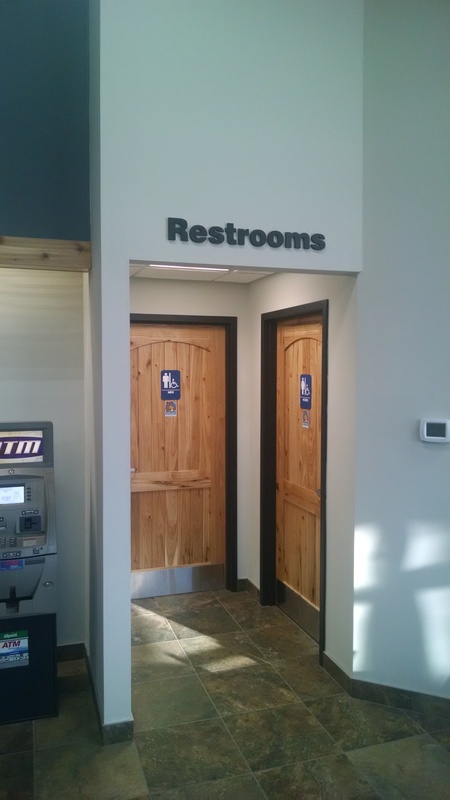 We have an ATM machine and we operate LAC's Budget Host Motel. 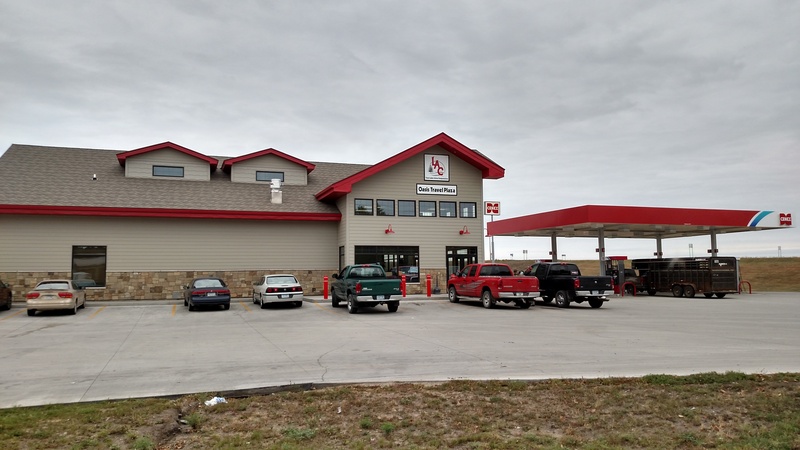 We are dedicated to serving you and appreciate your business. 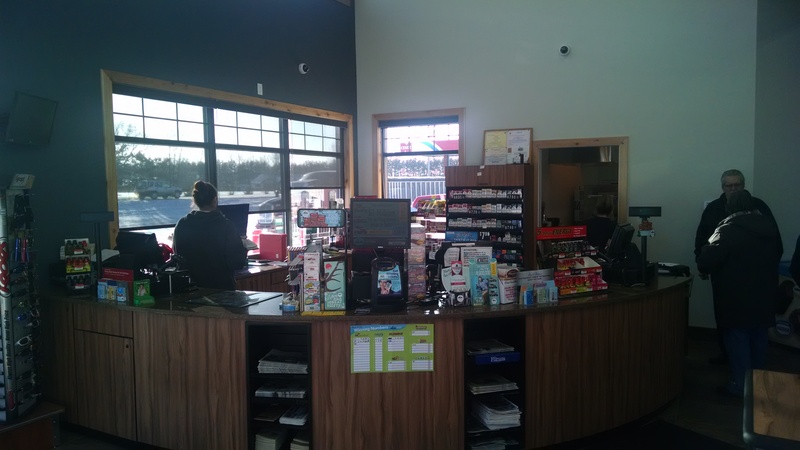 Stop into our location to see what we have to offer.